The popular open source media player has been officially updated to version 1.1.0. This major update brings much needed hardware video acceleration that for the moment works only through Nvclassia hardware on Windows and Linux, and support for WebM decoding and encoding. HD ready VLC had to drop support for the Shoutcast streaming protocol, but it has expanded the list of audio and video formats supported; Blu-Ray subtitles, MPEG-4 lossless, FLAC 6.1/7.1, and DVD-Audio files (.aob) amongst many others. 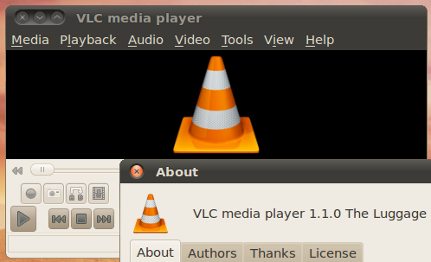 VLC 1.1 is a free download for Windows, Mac, and Linux operating systems. Linux users can compile the source code or use this PPA to get version 1.1.0.